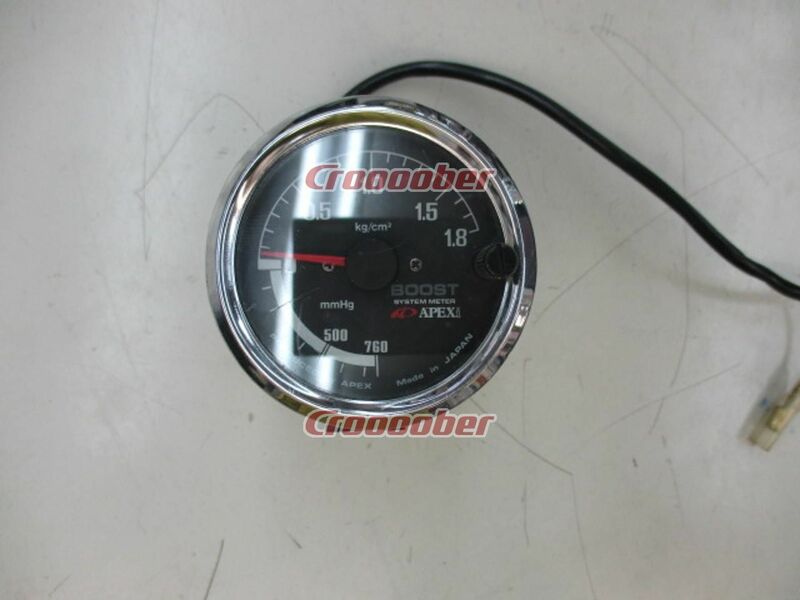 I was recently on the hunt for a boost gauge for my Mazdaspeed Miata. I didn’t want to spend a ton, because honestly It was going to be used to get the manual boost controller set, and then probably not see much use after that. I had discovered Croooober in the past and decided to try making a purchase. Croooober is a sister site to UP Garage, a popular Japanese outlet for used parts (the UP actually stands for used parts). The main different between the sites is that Croooober provides almost all it’s content in English, which is machine translated, and far from perfect, but still very usable. The final purchase price was around $45, of course shipping was almost $40 as well, which cuts into the bargain aspect quite a bit. That said, I was unable to find anything in similar condition which met my criteria anywhere else for close to that. Shipping was very fast. It took just over a week from the time I placed the order until it was at my door. I’m pretty sure this is why shipping was so expensive. Most items offer a few different shipping options, but they tend not to vary much. You might try pairing this service with Tenso which tends to be cheap for smaller items if you decide you can wait a few weeks. If you shop wisely, you can still end up with really good deals here even when you factor in shipping.